Bohemian Thought 'Apple Tree' single release session. 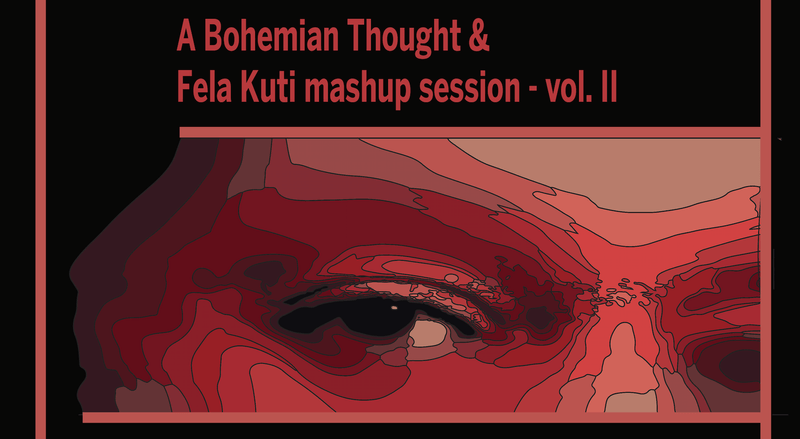 A Bohemian Thought/Fela Kuti live mashup. Contemporay Afrobeat fusion through the mind of a spoken word Artist and his 7-piece band. This is celebration of life, passion and grit of a people called Black Rose - my everyday people. Bring your opened and hearts and vibe with us.